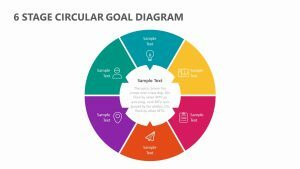 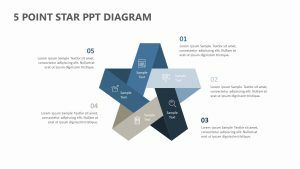 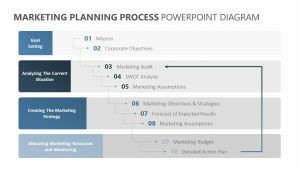 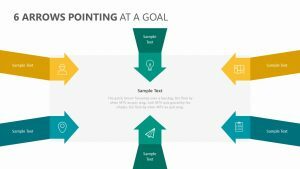 Using the 7 Step Circular Diagram for PowerPoint, you can explain the most important seven steps one needs to take in order to complete a goal or project. 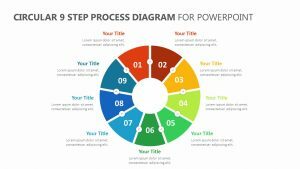 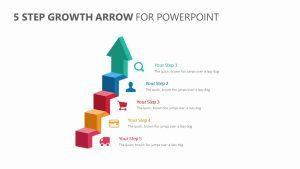 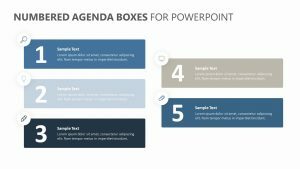 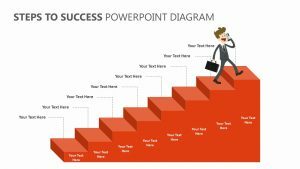 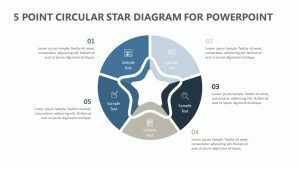 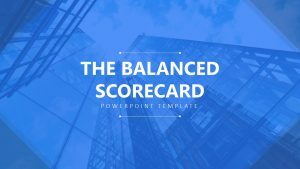 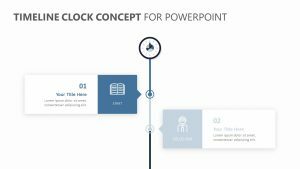 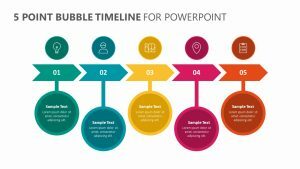 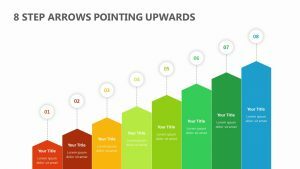 This 7 Step Circular Diagram for PowerPoint features five different powerpoint slides that allow you to highlight each different point on the wheel individually, each one of them having their own different colors to correspond with. 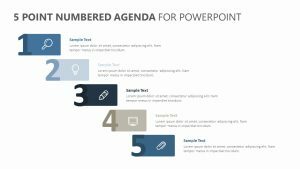 On the right side of each of the powerpoint slides is a small place for you to input a blurb about the highlighted information. 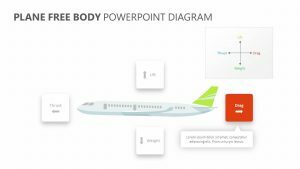 There is also room inside of the diagram itself.